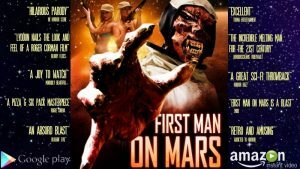 Popular VOD platform SPECTRUM On Demand is pleased to present Mike T. Lyddon’s latest feature length satire of 1970’s drive-in B-movies FIRST MAN ON MARS. Click HERE to visit the FMOM Spectrum page. 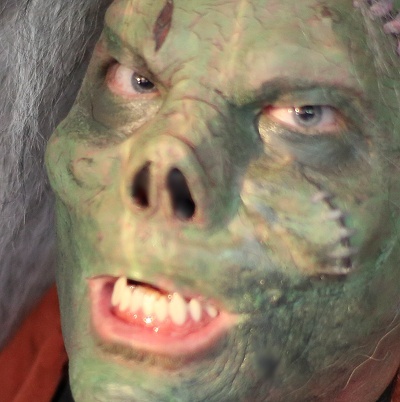 Reel Progress is pleased to announce a special limited time only sale of Horror Anthology Movie! Right now you can purchase this DVD for 3.99 only on EBAY! That’s right, 3.99 and pay only .99 shipping. This offer will not last, so get your copy today! Mike Lyddon’s feature length indie comedy shlocker FIRST MAN ON MARS is an official selection at the 6th ANNUAL AD MONSTER PARTY Film Festival, happening this weekend in Rock Hill, SC. The sci-fi satire of 70’s drive-in movies will be screening SATURDAY MARCH 25TH, 2PM along with amazing guests, events and exhibits you won’t want to miss! Click HERE for the full Mad Monster Party Events page. Feature length sci-fi horror-comedy FIRST MAN ON MARS made Philip Smolen’s 4th Annual PS Awards 8 Incredible Indie Films of 2016 List on Rogue Cinema. 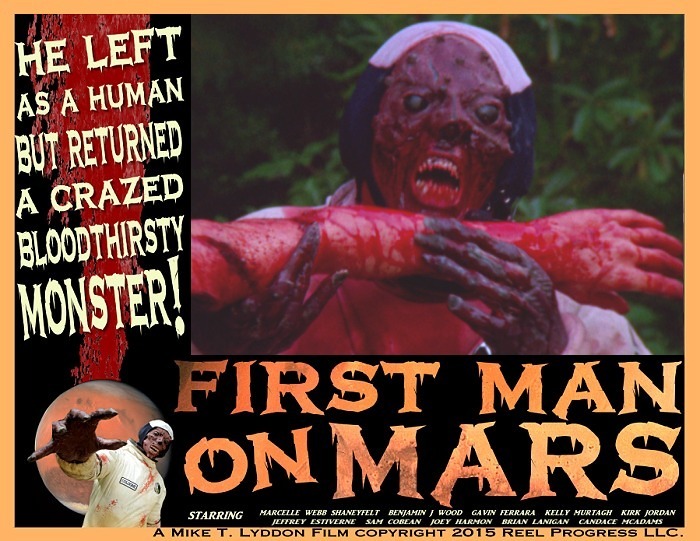 Says Smolen, If there ever was a movie that was meant as a loving tribute to the wild and wacky drive-in movies of the 1970s, it has to be Mike T. Lyddon’s “First Man on Mars”. 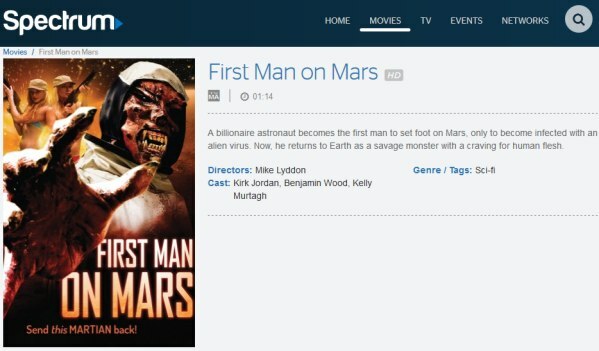 In the latest issue of Rogue Cinema, writer Misty Layne interviews no-budget filmmaker Mike Lyddon about his latest film FIRST MAN ON MARS and HELLPACA!, which is now in pre-production through Reel Progress studios. The lengthy interview covers topics like CGI vs. Practical Effects, the state of modern horror films and monsters that live under your bed! 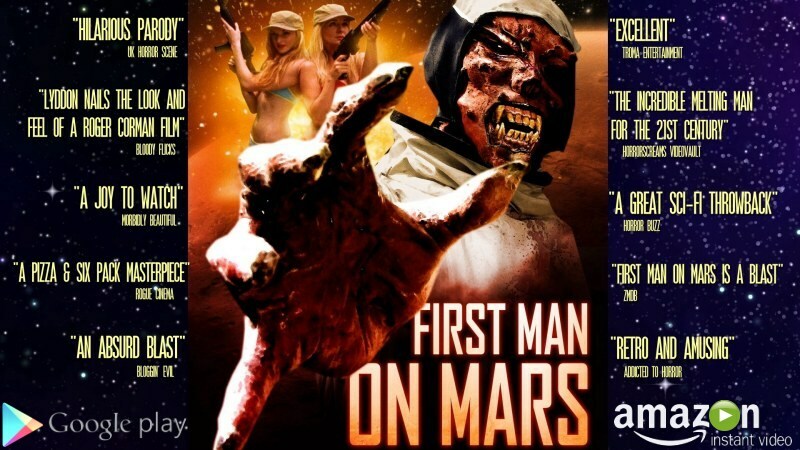 Summer Hill Films (Tomcat Films) has released FIRST MAN ON MARS on Amazon VOD in HD. The feature length sci-fi horror satire of 1970’s drive-in shlockers is now on video on demand and will soon be available on Google Play. 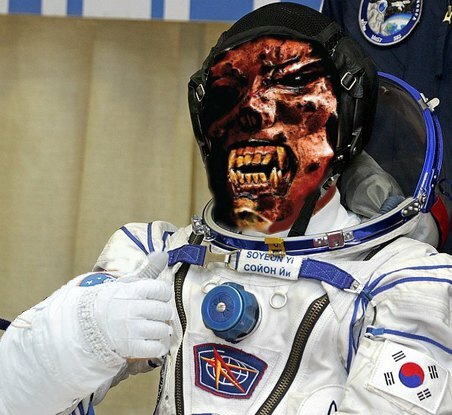 South Korea has acquired the cable and pay per view rights to First Man on Mars. Tomcat Films, the movie’s distributor, has confirmed that the asian territory has bought the film in a deal garnered through the AFM (American Film Market) last November. Watch the First Man on Mars trailer HERE and Stay tuned for Video on Demand news! Click HERE to buy FIRST MAN ON MARS, now on DVD! The critics are unanimous in their praise of the new sci-fi horror comedy FIRST MAN ON MARS! Club des Monstres, UK Horror Scene, Horror Buzz, Troma, Rogue Cinema, Morbidly Beautiful and many more given their thumbs up to the feature length satire of 70’s drive-in b-movies starring Benjamin Wood, Sam Cobean, Jeffrey Estiverne with music by The Wasted Lives and cinematography by John Woods and producer/director Mike T. Lyddon. Buy the DVD now available at FYE, FAMILY VIDEO, TARGET, AMAZON and many other locations. First Man on Mars Meets Bloggin’ Evil! 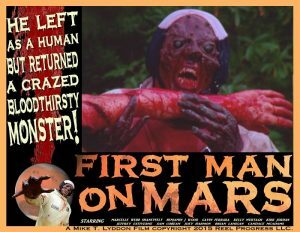 The Evil Blogger conjures up a hilarious and in-depth review of science fiction horror satire FIRST MAN ON MARS! See the full review on It’s Bloggin’ Evil. 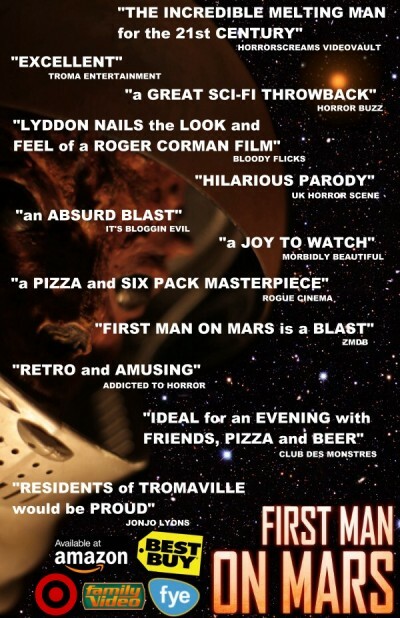 Visit the Evil Blogger here and BUY the FIRST MAN ON MARS DVD HERE! Click HERE to read the full review on BLOODY FLICKS! Click HERE to visit the official FIRST MAN ON MARS website!